I think I’ve said enough that I’m always so fascinated by what’s next in the denim industry…whenever I tell people how many jeans I own or that I blog about denim, I usually get strange or confused looks. Jeans? Really? Yeah, really. It’s amazing what some people don’t know about such a so-called simple piece of clothing, but for any industry, there are some incredibly surprising facets that the general public doesn’t always immediately get to know about. And that’s one of the reasons why I started this blog! Every now and then I get some pretty crazy news about denim innovations in my inbox, and I collect them up until they all make for one big post! So here’s the latest, and I know it won’t be the last…whenever I think I’ve seen it all, there’s always more. The last cumulative post I did on the subject was about a year ago (I am pretty sure this was it), and can be seen here. 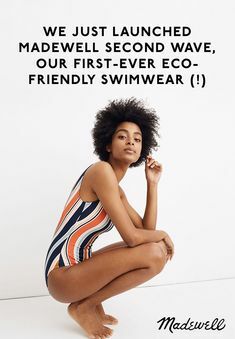 The above image is also from Freitag…but this makes perfect sense in this increasingly-educated world about the importance of sustainability. 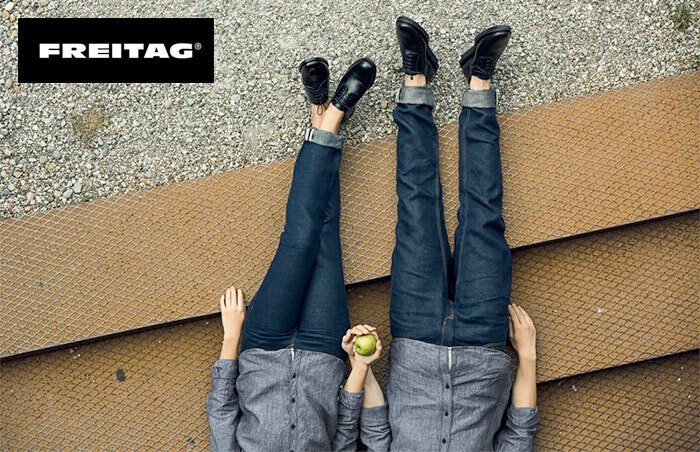 These jeans are made of an 81% linen and 19% hemp denim twill fabric (dubbed the E500), and stitched with a proprietary sustainable thread for the obvious benefits of hemp as a sustainable medium, but also so that these jeans can be completely compostable. The buttons are made to be removed and reused. This Swiss company (no surprise there) is also known for making bags out of re-purposed truck tarpaulin, and says this fabric is “like no other in the fashion and textile world”. Check out the video below, and visit their website here. There’s been a lot of movement in the industry for denim that can be worn as activewear, which makes sense since activewear gave the denim industry a run for its money last year. The competition was for everyday style and comfort, and I’ve never seen so many amazing innovations in denim to answer the call as I had last year. I wrote about a few brands that created denim made for being on the move: Dish Jeans and the Levi’s Commuter line for those who commute by bicycle being two of the biggest ones. 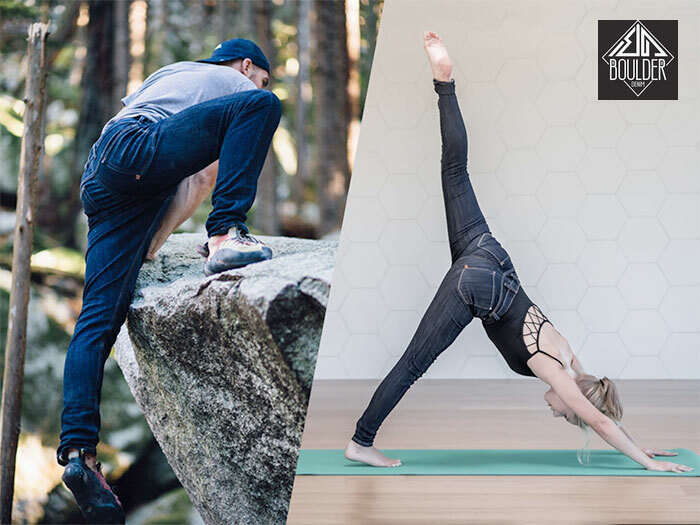 Now we’ve got Boulder Denim which is made for climbing and yoga! This was a Kickstarter project which successfully gained $90,530 USD with 686 backers, and all jeans are now available for preorder. These jeans are water and stain resistant as well as eco friendly and cruelty free, and feature an extreme stretch to move with you and keep its shape wear after wear. They also include a trap pocket to prevent your valuables from falling out during upside-down climbing situations. Pretty neat! See the video below or visit their website here. It’s unfortunate that the busier we get, the more we tend to sit…whether we’re traveling, commuting or slaving over a desk job every day. Jeans can get a bit uncomfortable after awhile if the fabric, stretch or fit isn’t quite right, which makes sense why leggings suddenly got so popular! FYT Jeans, however, came forth to fill in this gap! 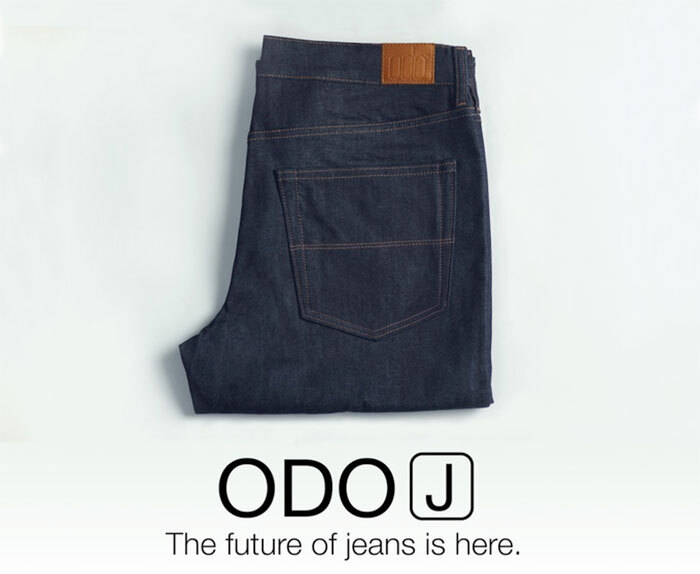 Each jean is made with a flexible waistband to relieve tightness up to 90%, special knee seems which eliminate extra fabric to alleviate pressure by 77% and reduce temperature and humidity, and a concealed rear zipper to optimize fit in all directions while bending or sitting and eliminate pressure by 55%. 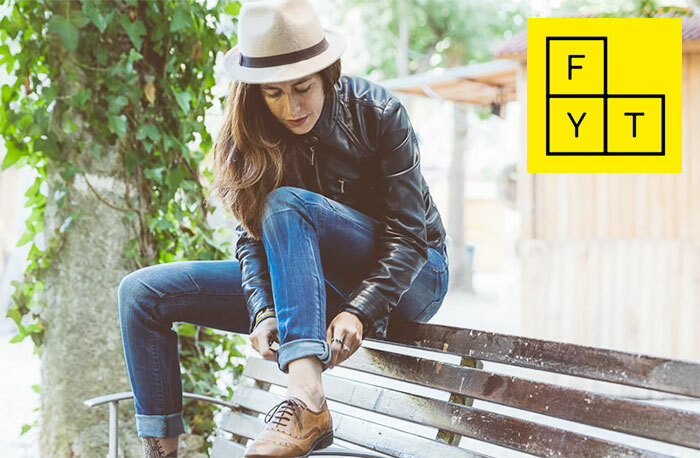 This too was a Kickstarter campaign, and although the end goal wasn’t quite reached, it looks like preorders can still be made by emailing info@fytjeans.com. Check out the video below and visit their website here. 2015, what a year. My blog will be a year old next April (I’ve been blogging on Denimology for about a year now too), and proves to me that you really know what will come your way. Blogging has been something that I’ve kind of mulled over for awhile, because I love sharing ideas, but we all know how tough it is to stay motivated to keep up any new venture! I’ve met so many awesome fellow bloggers and found enough inspiration to really be able to call this my passion, and I hope to continue for years to come. Thanks to all of you for reading and sticking with me as I got this blog off the ground and kept up the momentum, and it’s been fun to see it grow. This was a trying year in other aspects of my life, as I’m sure it was for many of yours too, and blogging has helped me focus on things that I love an connect with like-minded individuals. So, Happy New Years! I hope everyone has had a great holiday season and will continue to do so one more time tonight…be safe and have a blast and I’ll see you all in 2015. Tomorrow I’ll be taking a break and letting everyone nurse their hangovers….and I’ll see you all on the 2nd! 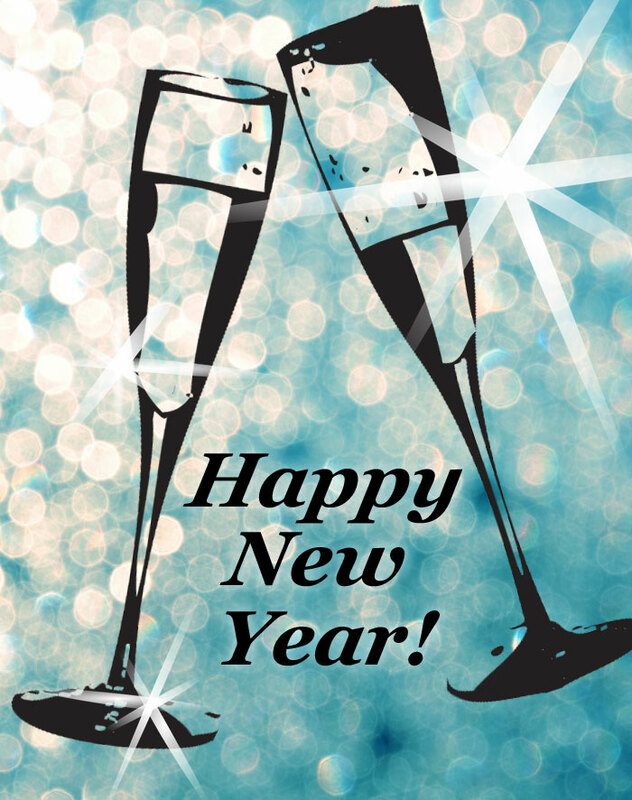 Cheers to a happy 2016! Over 60 pairs of jeans, a closet full of years of passionate collecting…what’s a girl to do? 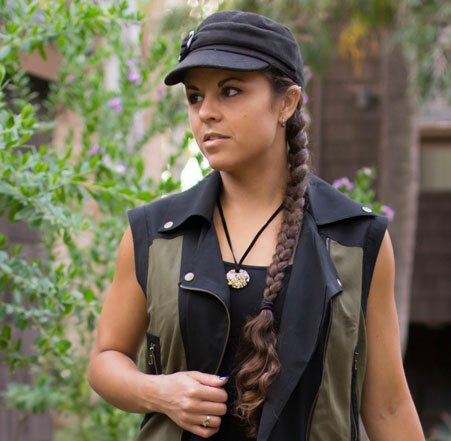 The idea of a fashion blog (or a blog, period) seemed fairly daunting for long enough, but the concept of finding some way to document all of my favorite outfits from my ever-growing apparel stash sounded pretty darn attractive to me. So here we go…with an opportunity to review denim for Denimology paired with years of experience designing retail collateral for (and collecting/getting to know denim from) brick and mortar boutiques, I decided to finally begin an outlet for my love of fashion and life’s experiences in general. I can be dark, I can be light, and I can be everything in between…I don’t believe in limits. We can’t expect our lives to run as perfectly and smoothly as a musical chord; how would we ever grow ourselves without a little dissonance? So is my life, and here goes….